Even if you choose Da Vinci's room with its ingenious traps or the scary Hitler's bunker, either way you will forget about the real world in no time and you'll get caught into the scenario. Away from the civilisation. your only option will be to turn the clues on each side in order to find the key which will take you back to the real world. And that's the beauty of a room escape game: to solve the mysteries placed inside the room until the escaping door opens wide and you get your freedom back. It's not hard, nor it is easy: it has a perfect balance for an unforgettable experience. But that's not all: you only have 60 minutes to escape, otherwise you lose. Do you think you can make it? If your answer is yes, we invite you joined by your friends or family to one of these two rooms where you'll have to prove your abilities. How do I choose the right room? Da Vinci's room is especially designed for those who have played up to 5 games from this area, and it has a medium level of difficulty. 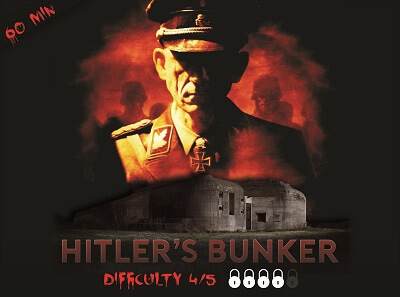 On the other side, if you have played more than 5 escape room games and you want something to test your escaping abilities, we invite you to pay a visit to Hitler in his very own bunker, one which promises a higher difficulty, but a well deserved adventure. Is this activity also for children? Yes, it is. The game is suitable for 9 years children, or older. 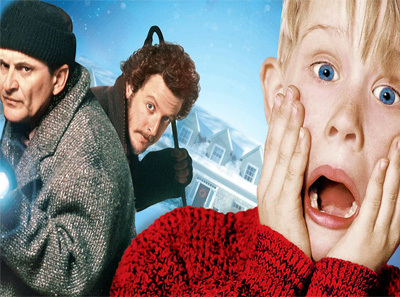 However, we recommend the presence of an adult inside the room during the game and of course to start with an easier room. - The game lasts 60 minutes. - Of course, you are not really blocked inside the room. Everything is a game, and in case of anything, you can exit the room anytime. - Any object it is used only once. A key opens only one lock, an object is used for discovering only one code, etc. In other words, they are "disposable" during one game. - Stickers "Do Not Touch/Nu atingeti" and "Do Not Move/Nu mutati" are for your safety. Markings can idicate a danger (plugs/light sources - danger of electrocute, window - the main purpose of the game is to escape through the door, not on the window, where you can harm yourself), sensitive objects from the setting which can be easily affected or just to change the correct order of the game. These are not clues, and never mislead. - To keep the secret of the inside setting for future players, we'll ask of you to not take pictures or to video record the room interior. We hope we managed to convince you to visit us, and we're looking forward for your booking calling 0734060007 or clicking here.